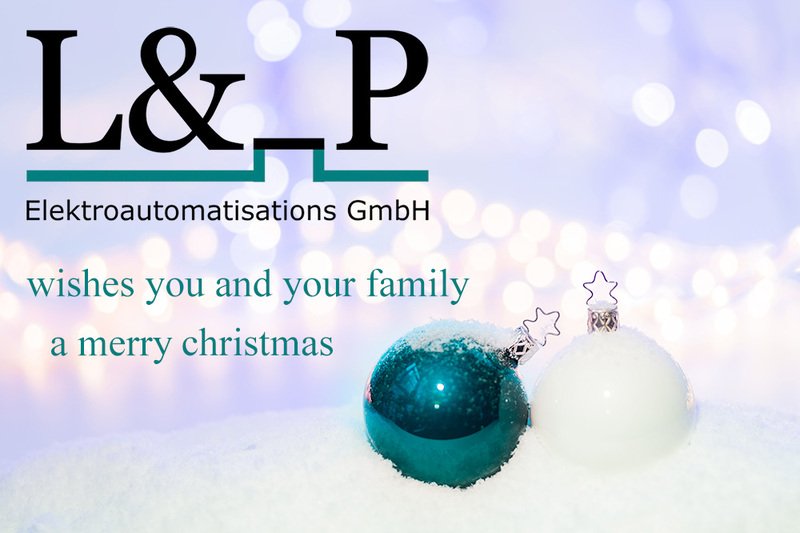 L & _P GmbH” wishes you a Merry Christmas! 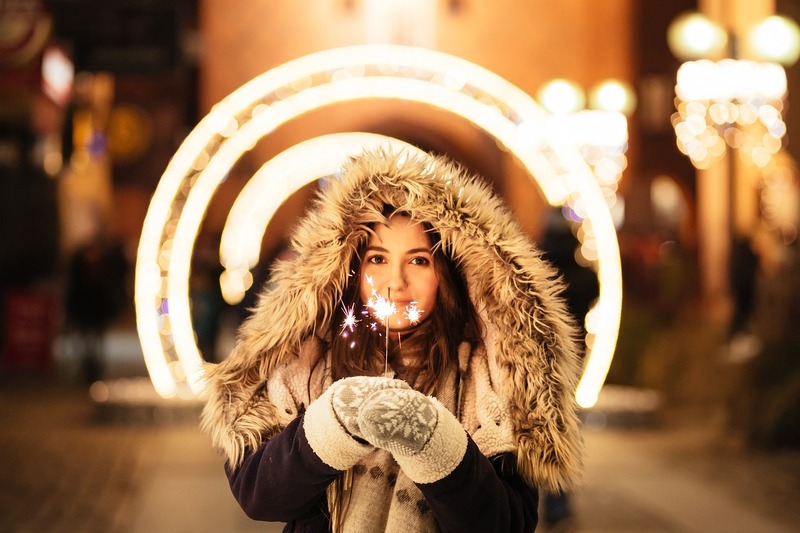 The “L&_P GmbH” Team wishes you and your family a merry Christmas eve and a happy new year. We look back on the eventful, successful time of the past year – on exciting challenges and tricky tasks. And at the same time, we look forward to a year to come that should contain at least as much positive in itself than the last one. We would like to thank you for the past, successful year and we wish you personally in the New Year success, health and good luck for you and your beloved ones. Your “L&_P Elektroautomatisations GmbH” Team .